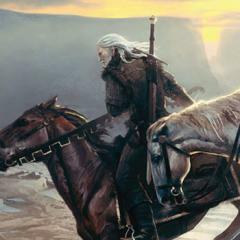 The much anticipated The Witcher 3: Wild Hunt can be seen first time at the E3 on June this year, this announcement has been made by its developer CD Projekt RED. However, don’t get your hopes high as the game will not be presented to the public, but will rather make the rounds of closed door media presentations. But expect many first-hand previews of this much anticipated game. 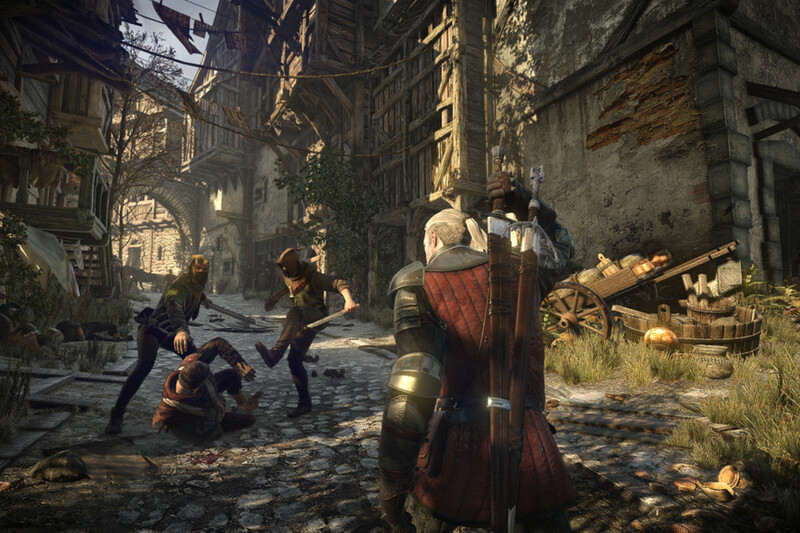 The Witcher 3: Wild Hunt will be available for PS4, PC, and the Xbox on 2014. This RPG is powered by CD Projekt’s REDengine 3 technology.